Our electronic forms options offer solutions for creating, deploying and managing powerful, web-based user interfaces for business processes. These highly intelligent, high fidelity eForms connect to existing data sources for accurate and efficient processing and can provide ready-to-use intelligence to improve critical decision making. Cardiff LiquidOffice eForms is a powerful, Web-based software solution for creating, deploying and automatically managing the routing, tracking and approval processes for electronic forms. Capabilities range from internal corporate "web forms" to the comprehensive rules-based forms that drive the core of an organization's business. ILINX eForms enables you to easily capture accurate information from a web portal, laptop or tablet. Its lean engine automates the routing, tracking and approval for data extracted from forms across your enterprise. This flexible platform enables easy form design, quick on-site data collection, centralized form and workflow management. IBM Forms automates forms-based business processes to help improve efficiency, customer service, and time to value, making you more responsive to customer and market needs. IBM Forms enables both line of business and IT users to create electronic forms with an easy-to-use, Web 2.0 interface. Every organization uses forms. 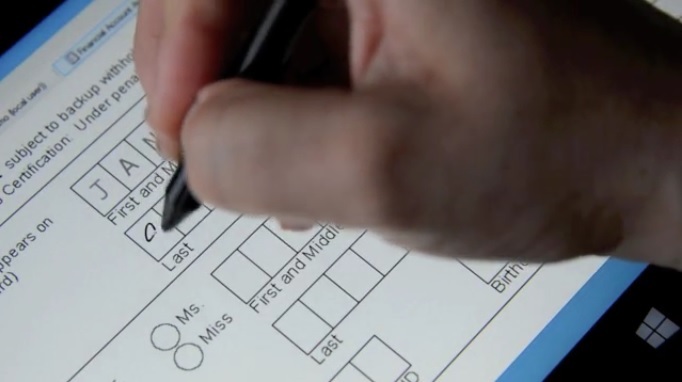 Paper forms are commonly used and can significantly impact the profitability of your organization. They are costly to print and scan, slow to fill out and process, and they are easy to misplace and damage. An electronic forms solution would eliminate your paper problems and enable you to easily capture accurate information from a desktop, laptop, tablet or smart phone. 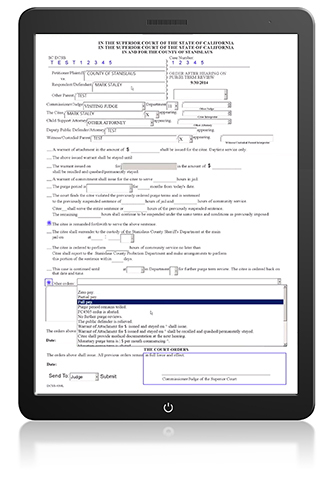 Because they are 100% digital, electronic forms are accessible online from all kinds of devices. 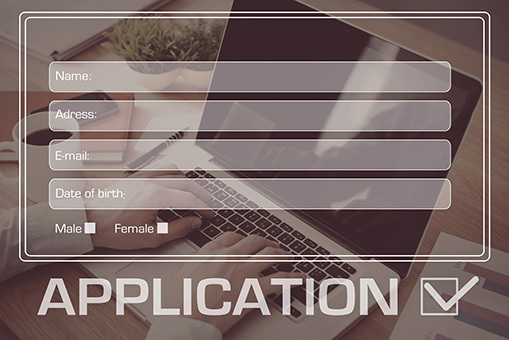 This will expedite your business processes and ensures the completeness of your form entry, as well as having these forms routed to the right place. Learn about a feature-rich eForm solution, that allows you to capture just about any type of content. ImageSource offered an e-Forms solution﻿﻿ for Superior Court to replace paper-based processes to automate not only courtroom processes, but any department, from AP to Payroll. Prompts require that all fields are completed and will disable submittal until all information is complete with data, signatures, etc.